Top Marks Lead To Exciting Futures! 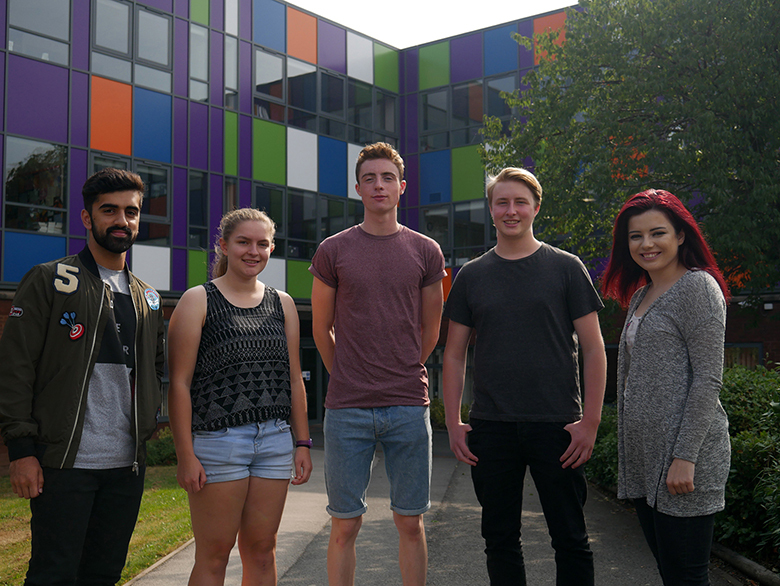 Gifted students from The Sixth Form College, Solihull are celebrating outstanding achievement on A level results day, with several students getting places at both Oxford and Cambridge Universities and a host of other prestigious universities. Among the success stories for 2016 are three students going to Oxford (Gabriella Kelly, James Mason and Serena Arthur) and three heading to Cambridge (Samuel Bartholomew, Alice Bennett and Navinder Sami). 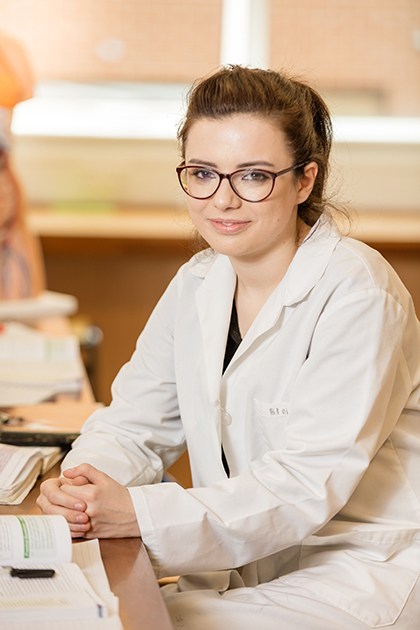 For Gabriella Kelly (aged 18, from Tyseley), her outstanding grades make her the first student in the College’s history to get a place at Oxford to study Medicine. The former Archbishop Ilsley School student is heading to Hertford College after achieving an A* in A level Biology and A grades in Chemistry and Mathematics. Also heading to the University of Oxford is James Mason (aged 18, from Shirley). The ex-Alderbrook School student is progressing to Worcester College to study Mathematics at degree level. He earned his place thanks to A* grades in all his A level subjects; Chemistry, Physics, Mathematics and Further Maths. 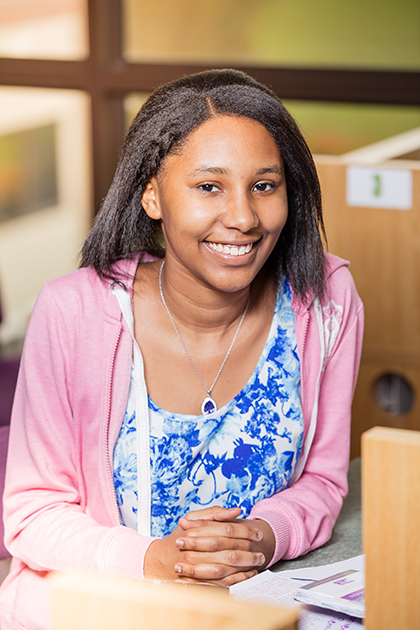 Joining Gabriella and James at Oxford will be Serena Arthur (aged 18, from South Yardley), who is going to study English Language & Literature after achieving an impressive A* in her A level English Language & Literature, as well as great grades in Psychology and Religious Studies. Serena is an ex-Holy Trinity Catholic School student and the current Young Poet Laureate for Birmingham. While Gabriella, James and Serena are heading to Oxford, Samuel Bartholomew (aged 18, from Shirley) is going to the University of Cambridge. He has a place at Girton College to study Natural Sciences. Samuel came to the College from Langley School and studied A levels in Biology, Chemistry and Maths, getting A* grades in all those courses, as well as an A in AS Geography. Navinder Sami (aged 18, from Castle Bromwich) is also progressing to the University of Cambridge. She got A* grades in English Language and Russian and earned a place on their Modern & Medieval Languages course. Alice Bennett (aged 18, from Solihull) is also going to Cambridge and she has a career in Engineering in mind. The former Tudor Grange Academy student achieved A* grades in Mathematics and Physics and A grades in Chemistry and Further Maths and is heading to Homerton College to study Engineering. Her start at university will be deferred a year while she completes a Year in Industry, which she has already started. A seventh students is also heading to Oxbridge – Lucy Dyer is a student at St Peter’s School, who took her A level French studies at the College and achieved an A* grade. She brings the total number of Oxbridge students to seven. As well as these seven students, we have many other students heading to a host of other prestigious universities. Here are some of our success stories.